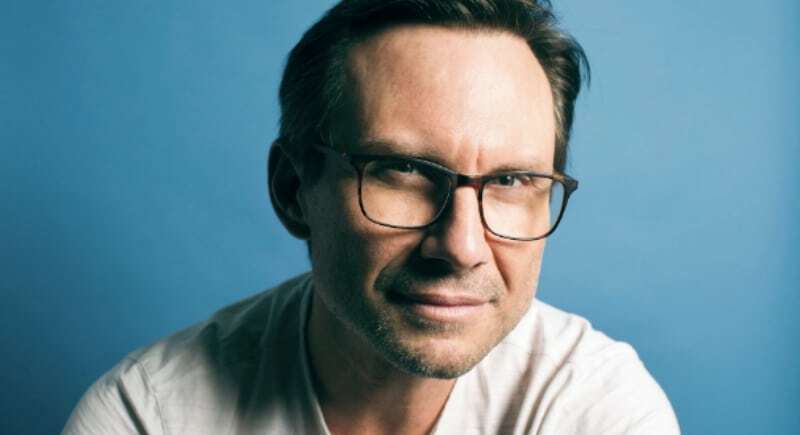 Christian Slater recently unloaded his Manhattan apartment for a mere $1.1 million. The two bedrooms, two bathroom apartment came in at just under 1,100 square feet. The apartment’s location is in the NYC’s Hells Kitchen, which, despite its scary name, is a center for theatre and restaurants on the west side of Manhattan. 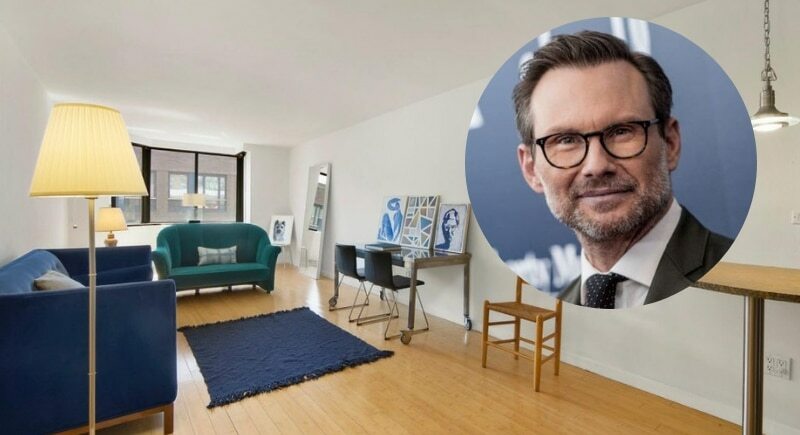 We’re not sure what the 49-year-old Golden Globe award-winning actor was doing with his NYC pad, but we love how modest his Manhattan real estate thinking seems to be. Slater purchased the apartment in 2005 for $882,000, so the New York native was even able to turn a slight profit– not bad for an actor with a net worth of $30 million.